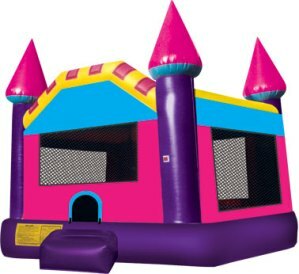 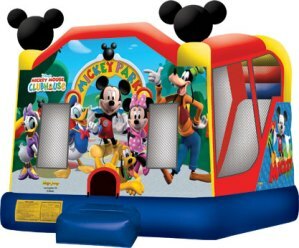 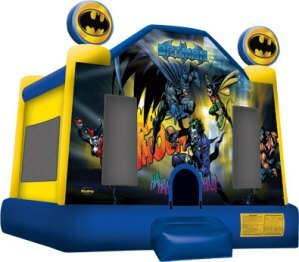 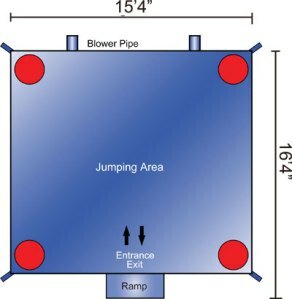 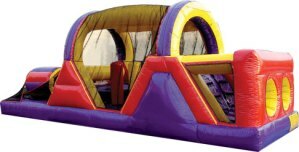 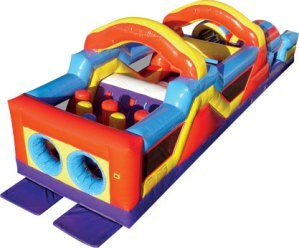 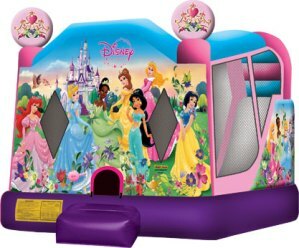 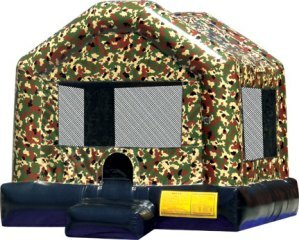 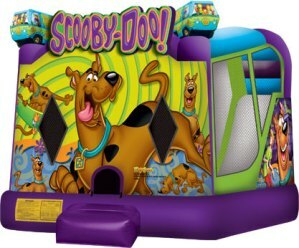 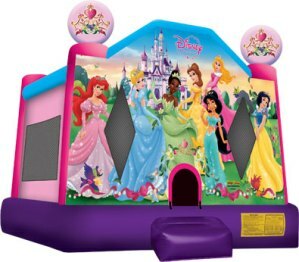 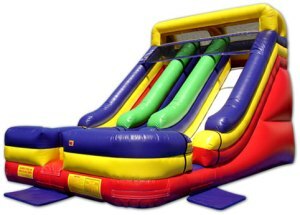 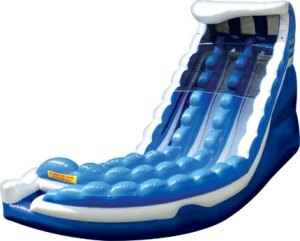 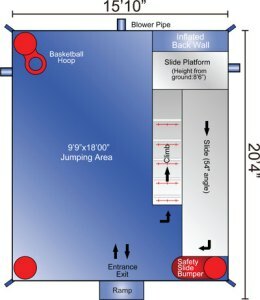 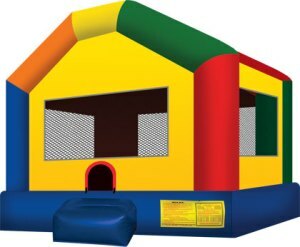 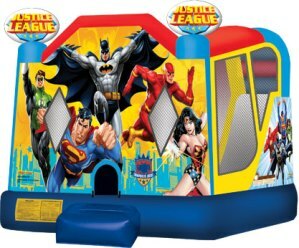 Cook Party Rentals offers a variety of inflatable bouncers for your private parties or organization events. 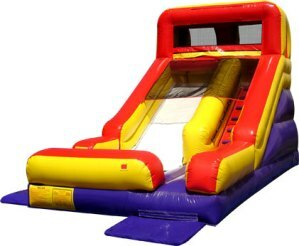 We also offer a number of traditional yard games and indoor games for your enjoyment. 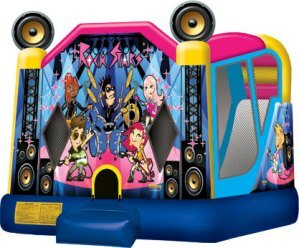 Give us a call and we’ll help you have great fun at your next party or event.